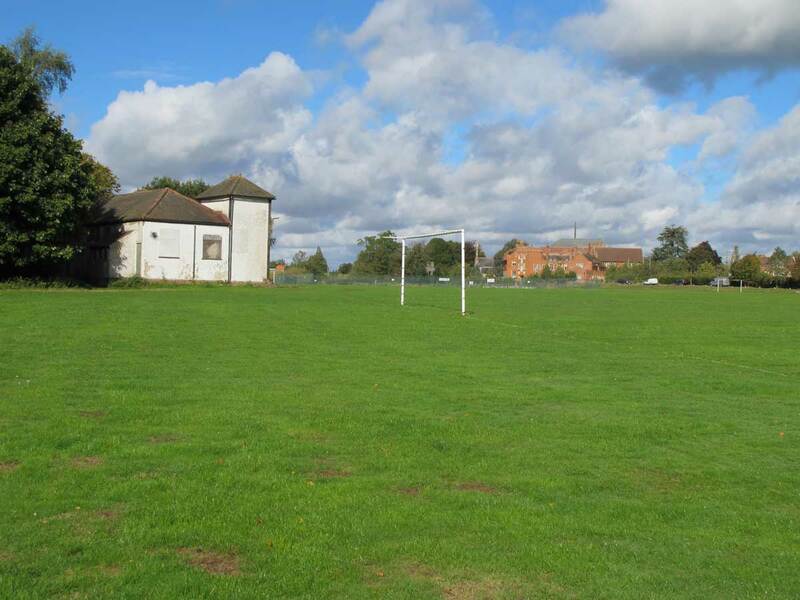 When Douai Abbey closed its school in 1999, a local charity was formed to provide sports provision to the wider community and make use of the existing cricket ground and football pitches. 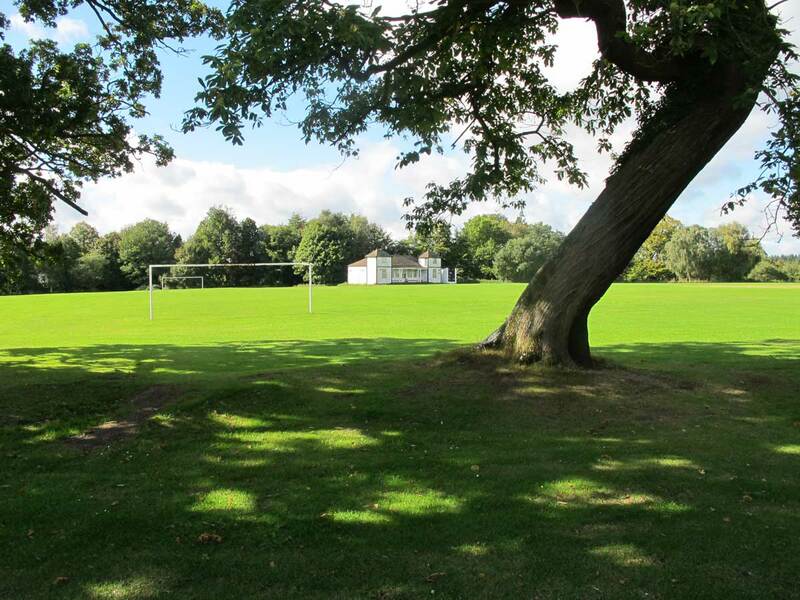 The existing pavilion was built in 1922 in memory of the old boys who died in World War I. It is in a poor state of repair and unsuitable for continued use as a changing facility. We were asked to design a replacement pavilion to reflect the qualities of the existing building, but which would provide facilities to meet Sport England standards. The proposed building will be larger than the existing, providing a new first floor clubroom with views across to the abbey. The building is carefully proportioned and uses simple low cost materials – painted timber boarding and profiled sheet roofing. 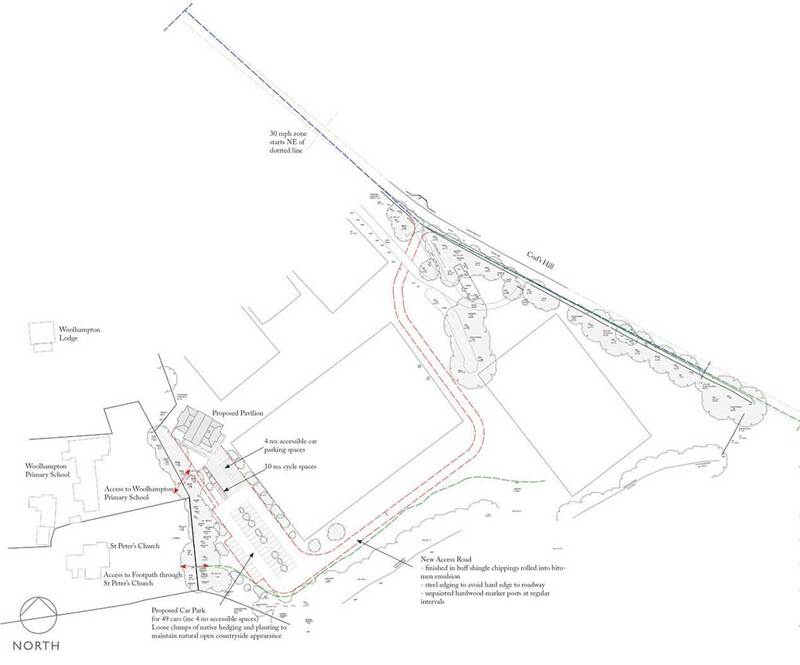 A new access route and car park will provide additional parking for the adjacent church and primary school, relieving traffic congestion at school drop-off and pick-up times. 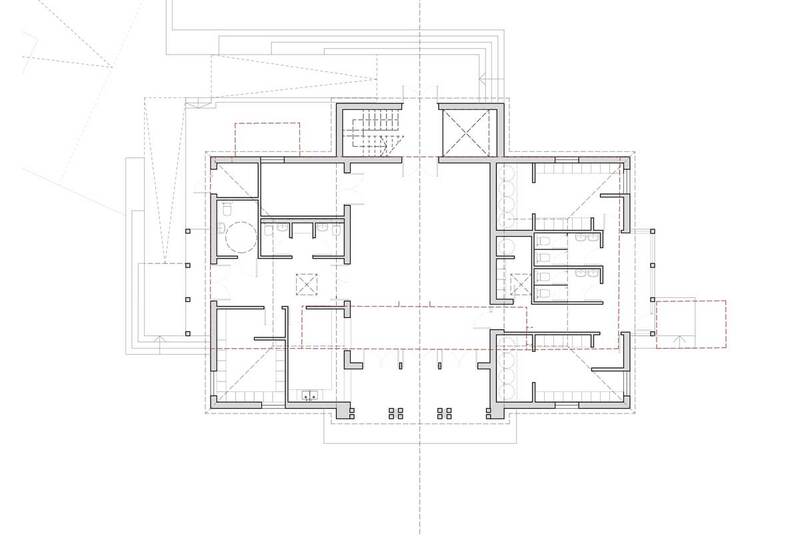 Planning permission was granted in May 2013.